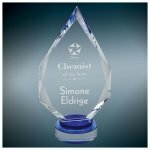 A stunning crystal diamond is mounted to a clear crystal tower, creating a truly elegant award. The facets on the diamond catch the light and reflect color for dazzle and dimension. With a large area to be personalized for your event, this gem of an award is sure to be treasured by the recipient. The cuts and angles of this tower award give it a lot of dimensionality as they catch and reflect light and color throughout the piece. The back is completely flat, lending itself nicely for personalization that appears 3 dimensional when viewed from the front. The front also has a diamond shaped flat area that can be personalized and even color filled if you wish. This stunning modern award available in 2 sizes, and is packaged in lined gift box for added elegance. Premier Crystal offers the ultimate in recognition of accomplishment and this modern diamond piece is no exception. Resting on a black wedge base, the diamond is faceted to catch and reflect the light, giving it dimension and visual appeal. 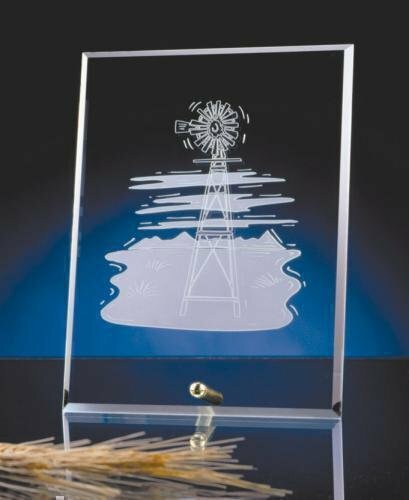 It offers ample room to personalize to create a stunning award your recipient will be proud to receive. Premier Crystal is packaged in a lined presentation box for added elegance. 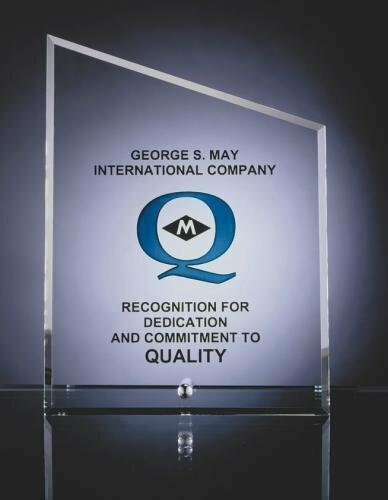 Premier Crystal offers the ultimate in recognition of accomplishment and this modern round piece is no exception. Resting on a clear round base with a blue accent, the diamond is faceted to catch and reflect the light, giving it dimension and visual appeal. 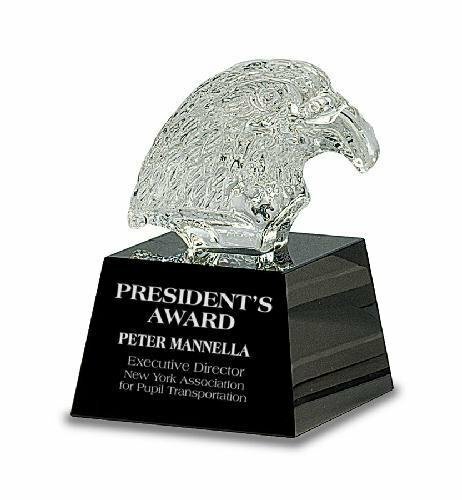 Available in 3 sizes, there is ample room to personalize and create a stunning award your recipient will be proud to receive. Premier Crystal is packaged in a lined presentation box for added elegance. Premier Crystal offers the ultimate in recognition of accomplishment and this modern diamond piece is no exception. Resting on a blue wedge base, the diamond is faceted to catch and reflect the light, giving it dimension and visual appeal. It offers ample room to personalize to create a stunning award your recipient will be proud to receive. Premier Crystal is packaged in a lined presentation box for added elegance. 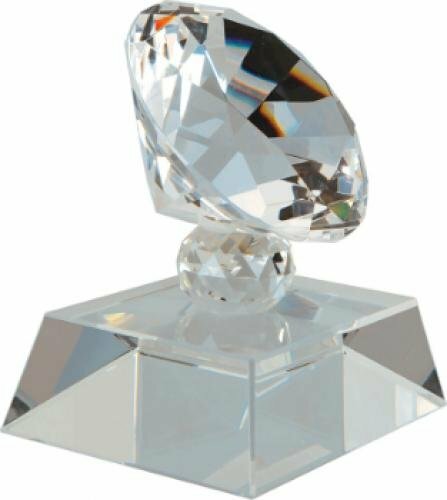 A stunning crystal diamond sits on a round faceted pedestal that's mounted to a clear crystal base to create a truly elegant award. The facets on the diamond catch the light and reflect color for dazzle and dimension. 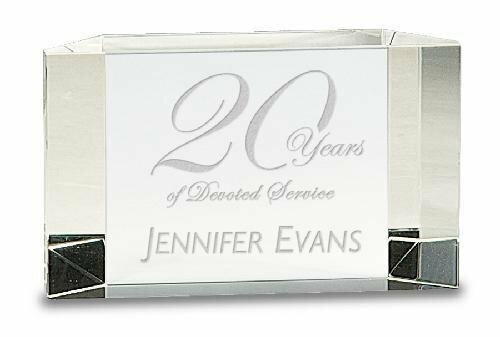 Personalized for your event, this gem of an award is sure to be treasured by the recipient. These Slant Rectangle crystal edged glass awards stand on a desktop using a brass pin. The small edge footprint and lack of a traditional base provide a very large engraving area laser engraved to a frost white color. Three different sizes to choose from.